Unfortunately they had to do the second and last stop during „green” which resulted in the fact that two other competitors could stop under code 60 and passed them. Therefor they finished the race on the podium in P3 which is the third consecutive podium in three races. Stéphane and Maciej are now 3rd in the championship. 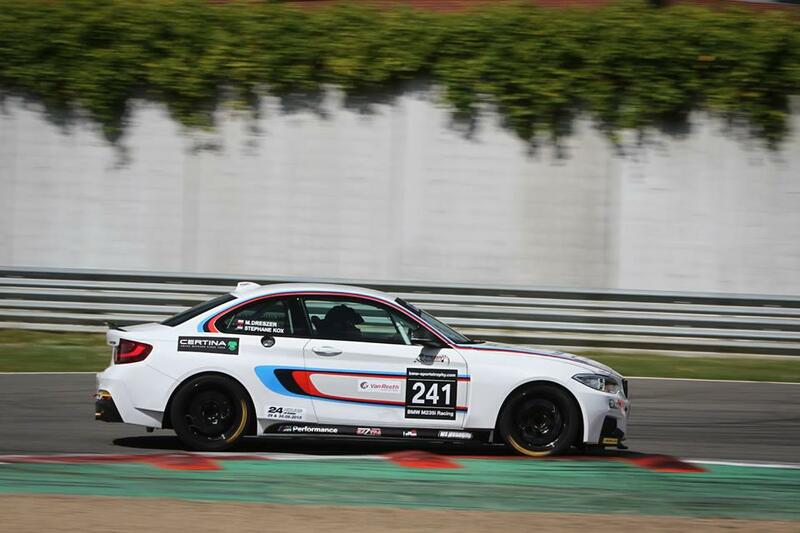 The next race will take place at Zolder, the 20th and 21st of june.